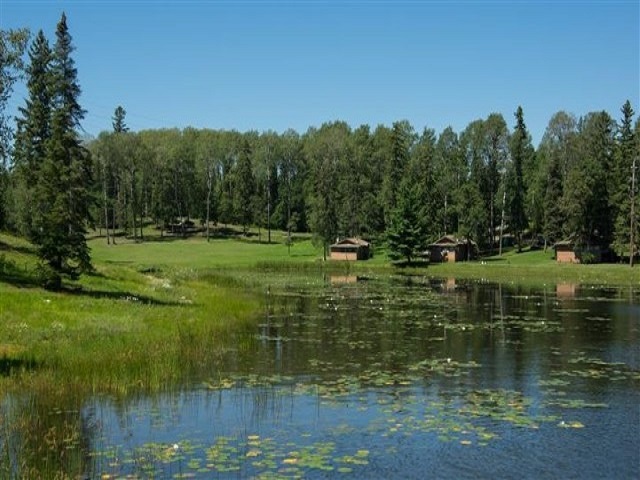 Come enjoy the rustic beauty of Totem Lodge, nestled in amongst the majestic pine trees and sparkling lake. 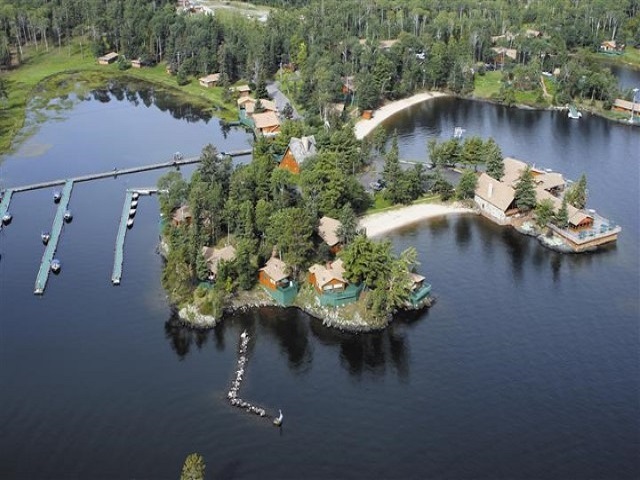 4 locations to choose from on Lake of the Woods, Ontario, Canada. Whether it’s a quaint log cabin or an executive chalet, our accommodations are first class in every detail – and it shows! We’re the only lodge that has been given a 5 Star Rating for 15 consecutive years. 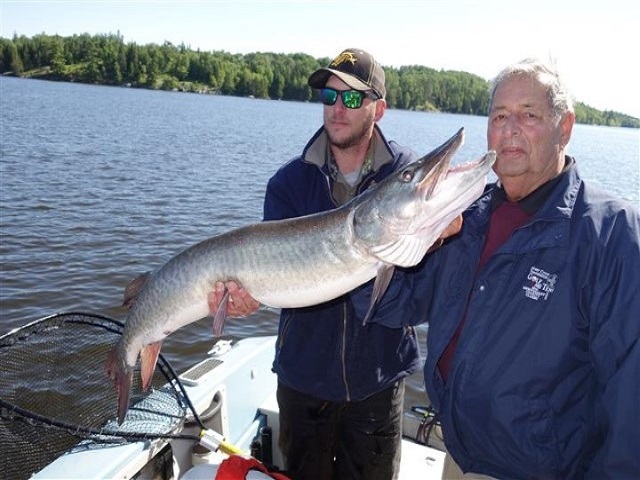 Spend the day on the lake reeling in the big ones, or enjoy a sun-filled afternoon on our sandy beach. To ensure that your fishing or hunting trip will be a success, guides are available to help you on your excursion. 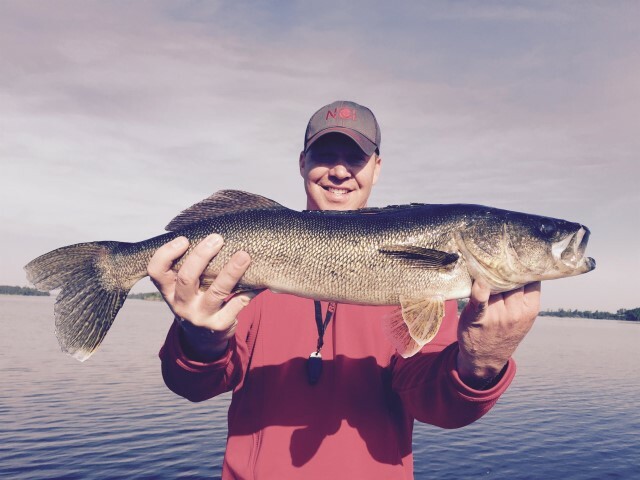 Our Fishing Guides are experts on Lake of the Woods, especially since they are on it every day from the Spring break-up to the Winter freeze-up. The solitude of the area is the prime attraction as is the abundance of wildlife… eagles, bears, deer and waterfowl. Bring your camera and lots of films. Right in the heart of Walleye, Northern Pike and Muskie territory and for the hunters looking for the perfect spot, our Outpost Cabin is located in the best duck, deer and bear hunting territory on Lake of the Woods. At Totem Resorts on Lake of the Woods, we strive for quality and service, and we believe in a no surprise package. In fact, we want you to leave with the feeling that you received far more than you expected or could ever imagine. Whatever fishing adventure you are looking for you are sure to find what you are looking for at Totem Resorts.